Museum experiences are a great way to encourage students to draw connections between art and their own lives, and apply concepts learned in the classroom in a new context, helping to develop critical and creative thinking skills. Teachers and their students are invited to explore the museum either with a Museum Guide or on a Self-Guided Visit. All scheduled school visits are free of charge for students and up to eight chaperones (including the teacher) per class. For more information about individual tours, please download the School + Teacher Programs brochure. We are now accepting applications for spring Guided and Self-Guided tours and Art Express classroom visits for the period of February 2, 2019, through June 7, 2019. Tours are offered weekdays (except Wednesdays) during the academic year. We require one chaperone for every ten students, and offer free admission for all students and up to eight chaperones, including the teacher, per scheduled class. To request a tour, complete the application and submit it by the deadline indicated on the application. Requests are not accepted by phone or fax. Due to the high volume of applications, we may be unable to accommodate all tour requests. 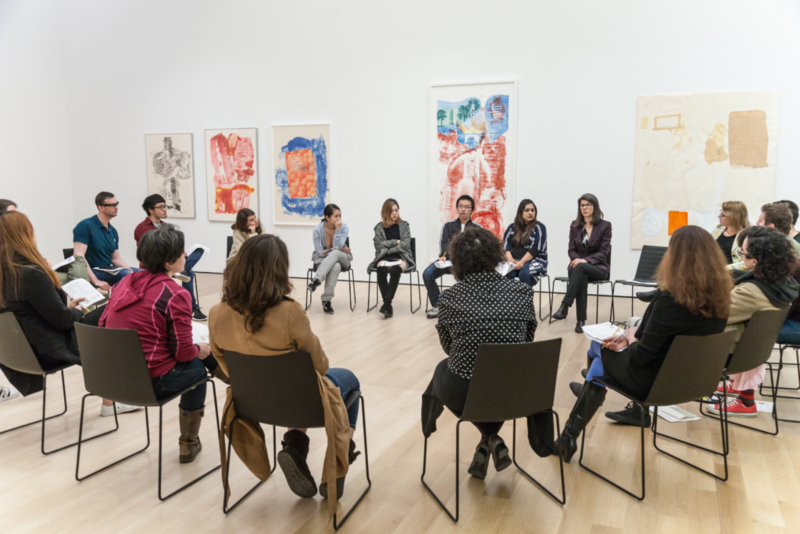 If your class cannot be scheduled, we suggest you consider an alternate SFMOMA school program. SFMOMA offers a limited number of free buses for qualifying SFUSD classes. 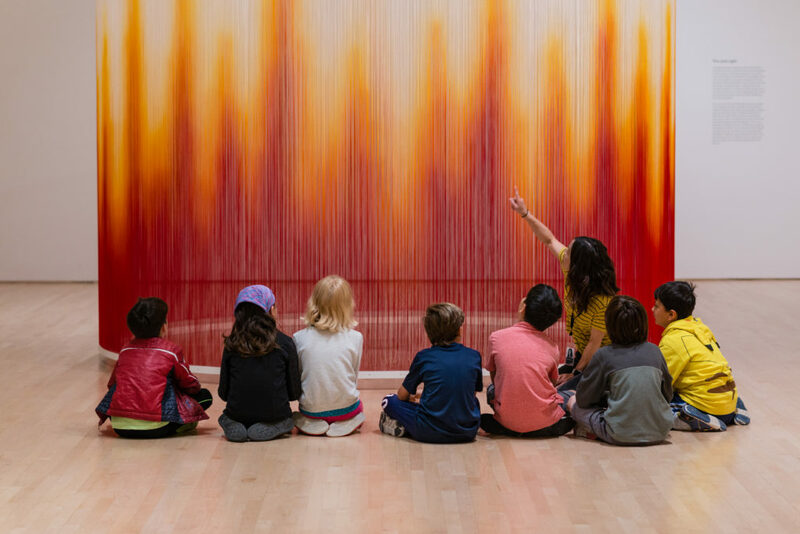 For more information, contact the School Visits Office at schoolvisits@sfmoma.org. These interactive tours are conducted by Museum Guides who lead small groups of students through the museum’s galleries. 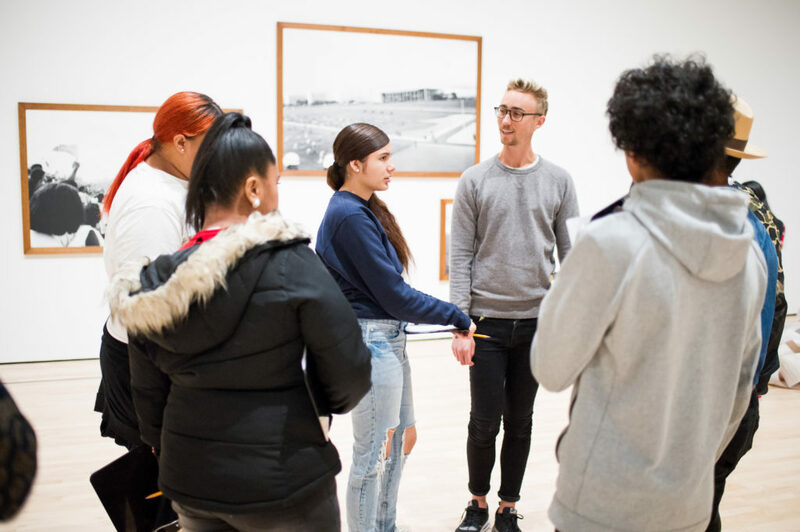 Students are invited to look, discover, question, and explore modern and contemporary art through lively discussions, careful observation, and activities that get them thinking like artists. Tours address Common Core State Standards for English Language Arts (ELA), encouraging critical thinking, evidentiary reasoning, and an appreciation for diverse perspectives, while developing content knowledge. Learn how artists use the basic art elements — line, shape, and color — to create dynamic works of art. How do artists represent the world around them? Discover how modern masterpieces were inspired by their surroundings. Artists make decisions about what medium to work with, what subject to depict, what materials to use, and what ideas to represent. Discover the many choices it takes to create an artwork. For centuries, artists have depicted people in their art. Sometimes the people represented are the artist’s friends or family; other times they are strangers or celebrities; and, of course, the artist’s own identity is always an available subject. 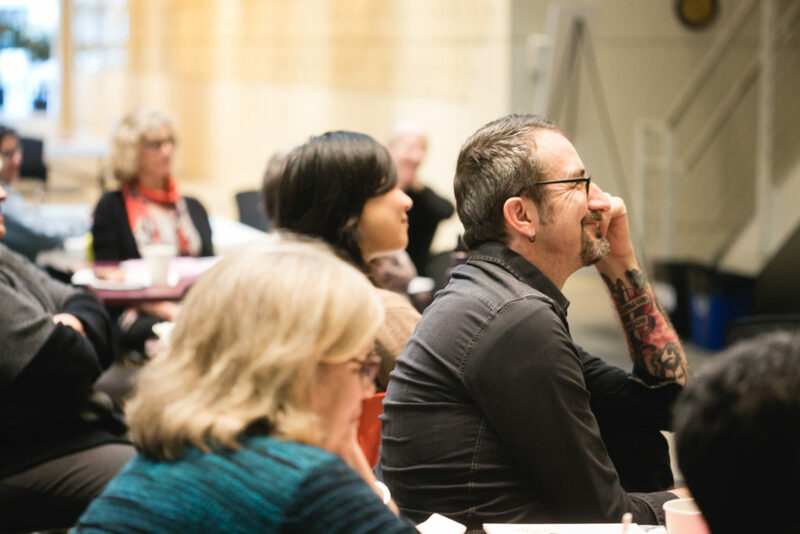 These discussion-based tours support students in observing, speaking, and thinking about art. 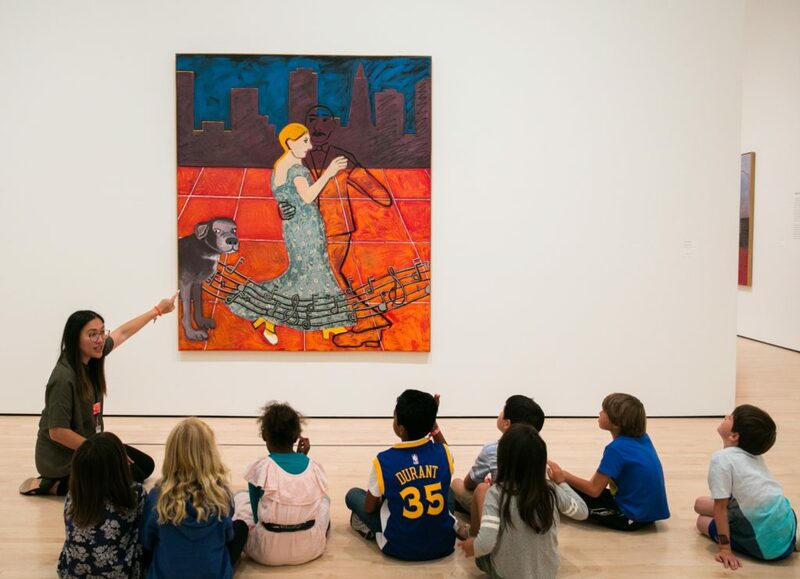 In small groups, Museum Guides use the Visual Thinking Strategies (VTS) method to empower students to use their observational and critical thinking skills to discover stories and meaning in works at SFMOMA. Thinking Through Art VTS Tours address Common Core State Standards for English Language Arts (ELA), focusing on reading original texts, using evidentiary reasoning, and providing an appreciation for diverse perspectives. around a theme so that students can focus on an individual artist, time period, artistic practice, or movement. In conjunction with the museum’s performance and film programming, SFMOMA offers opportunities for school groups to experience featured films, newly commissioned participatory artworks, and live performances. Admission to the museum’s galleries is included. Check back soon for more information. Once again, SFMOMA is pleased to host the Student Film Festival as part of the SFUSD Arts Festival — a celebration of student creativity in visual, literary, media and performing arts. To reserve a spot for your class at one of these screenings, please contact us at schoolvisits@sfmoma.org. 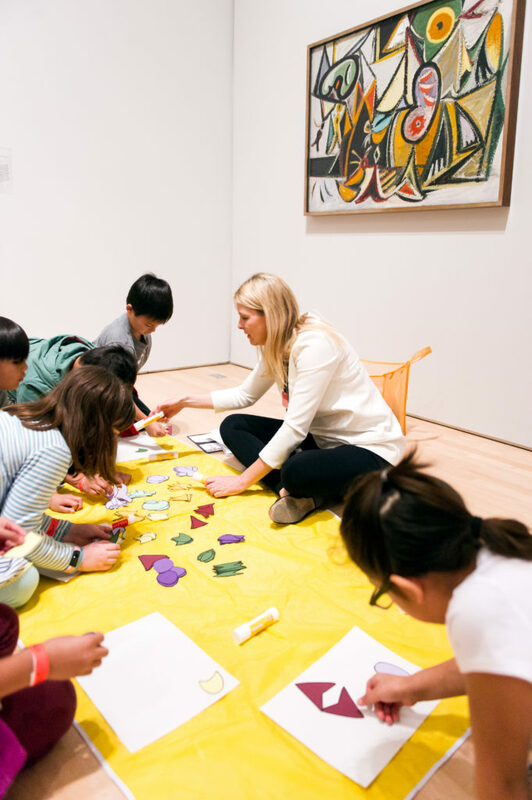 SFMOMA encourages teachers who prefer to guide students through the museum on their own to reserve a Self-Guided Visit, which includes free admission for students and up to eight chaperones, including the teacher. See our Teachers Resources to help prepare for your Self-Guided Visit. 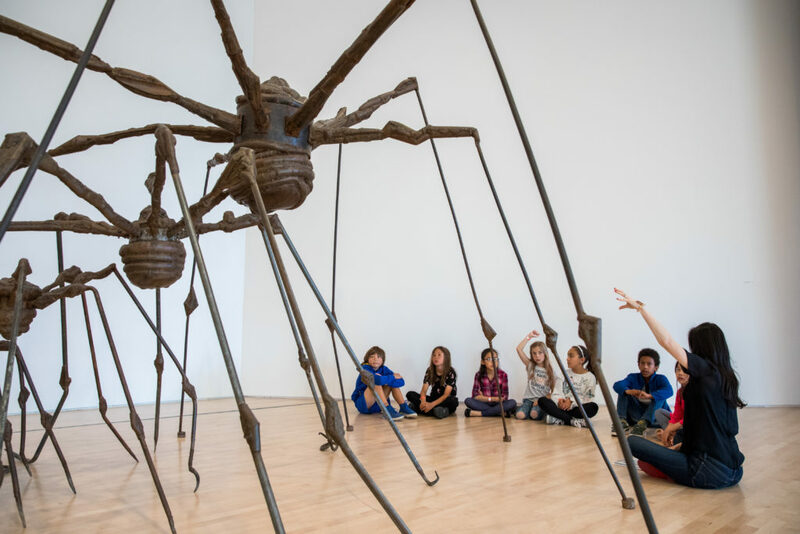 SFMOMA provides special exhibition programming for school groups. Advanced registration is required for free admission to special exhibitions. Beginning May 20, 2019, SFMOMA is pleased to offer a limited number of Self-Guided Visits of Andy Warhol: Before and After. 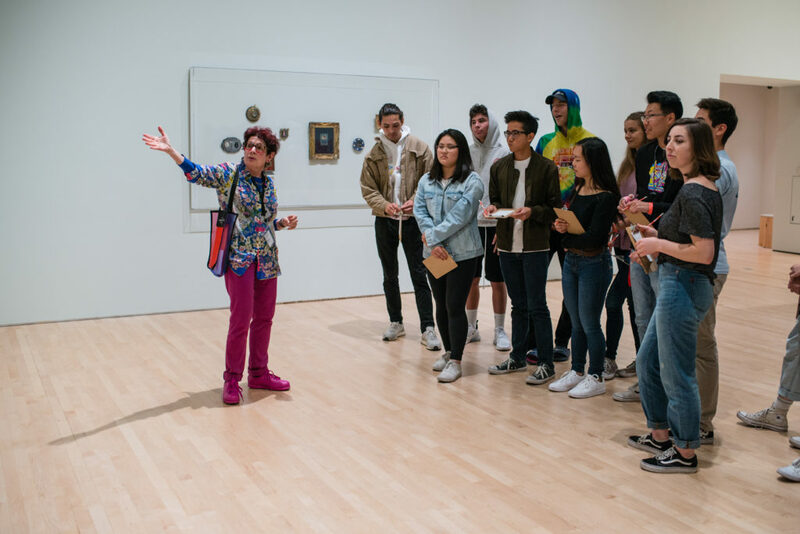 SFMOMA provides a variety of tailored experiences for higher education groups, from interactive tours of exhibitions at the museum to object study sessions at our Collections Center. Schedule a tour today! Now accepting spring 2019 applications. Learn about techniques and resources for integrating art into your curriculum.